ZP498 - LOREDANA: Shimmering Gunmetal Gray MatteVelvet*. COLLECTION PRE-ORDER STARTS SOON! 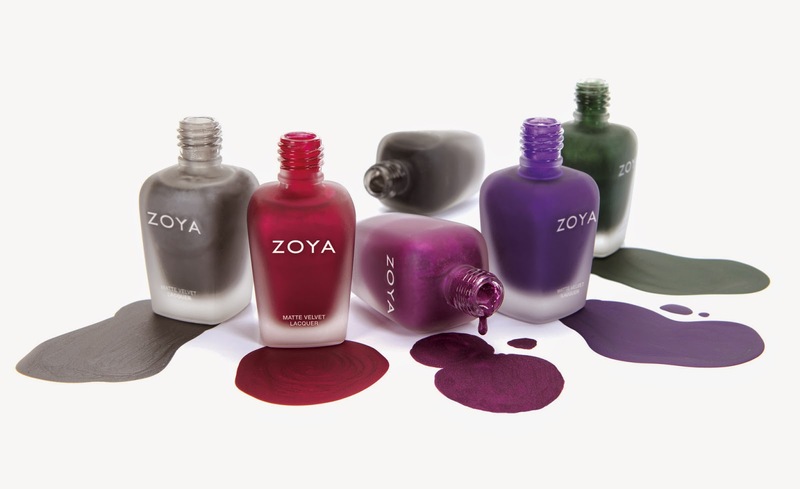 ZOYA IS THE HEALTHY COLOR OF FASHION! $9 (US) Zoya MATTEVELVET* colors are available exclusively on Zoya.com and in ULTA beauty stores (ask for them). Yes, Harlow and Veruschka will be mine!